Spinal cord injuries are traumatic for patients and their families. These resources will help you navigate the multitude of new information and find assistance for the next phase of your journey. Dealing with a spinal cord injury can cause a rollercoaster of emotions. Life as you know it is going to change and it can be difficult to figure out the basics of things that came easily before. We’ve put together a collection of spinal cord injury resources that will help you cope with this difficult time and connect you with others patients and their families who can relate to what you are going through. Brain and spinal cord injuries have the potential to create catastrophic impacts on the lives of patients and their families. Find out where to start here. Read the stories of other injury survivors to see how they are making miracles come to life every day. Stay up-to-date with current spinal cord research and find answers to all of your questions about spinal cord injuries. Connect with peers in online forums that have already experienced many of the same issues that you are facing today. 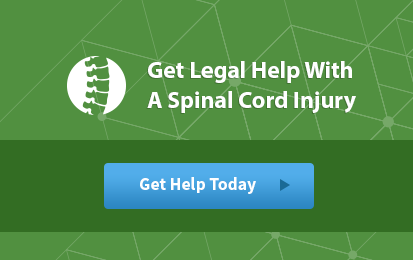 Download free, informative guides that walk through important information about brain and spinal cord injuries, including anatomy basics, caregiving information, questions for physicians, and legal rights. Find out which organizations provide grants and financial assistance for spinal cord injury patients. If someone else is at fault for your injury you may be entitled to compensation to help with the financial burden. Discover the situations that qualify here. Traumatic injuries often equate to an exorbitant amount of time in the hospital for patients and their families. These resources will help prevent things at home from slipping through the cracks so that you can focus on what really matters. This comprehensive directory will connect you to the most current information available for brain and spinal cord injury doctors - from neuroseurgeons to dermatologists and everything between. 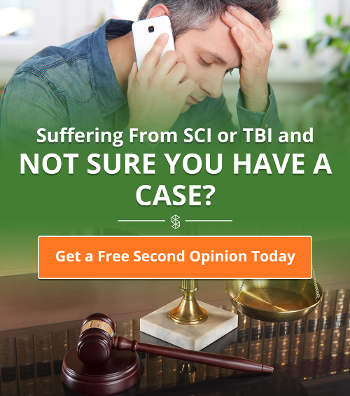 Traumatic brain and spinal cord injuries are not an everyday occurrence. Locating a doctor that has sufficient experience to handle your unique situation is not as simple as going to your nearest clinic. 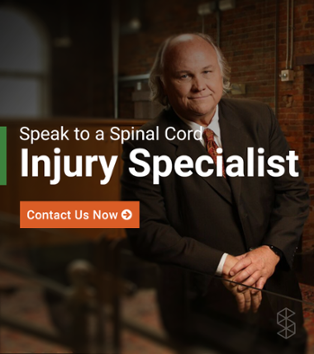 No matter your location, tracking down a trustworthy spinal cord rehabilitation center can be an arduous task. This list includes facilities around the country so that you can identify a location near you.